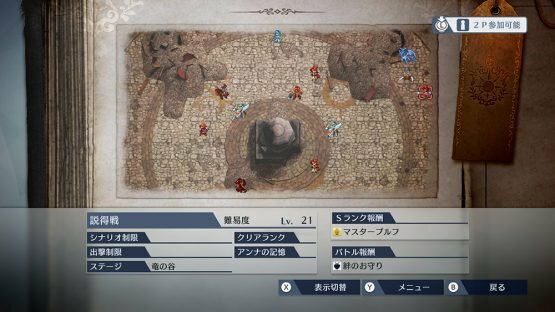 The first Fire Emblem Warriors DLC pack is on the way, releasing on December 21st in Japan, and some time in December in North America and Europe! 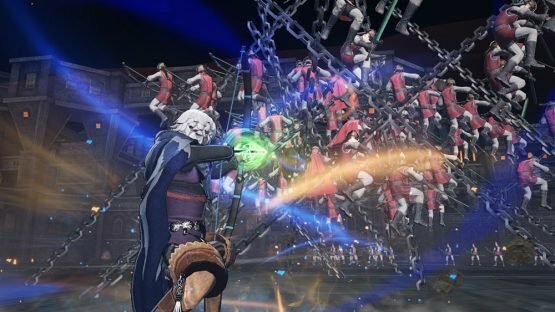 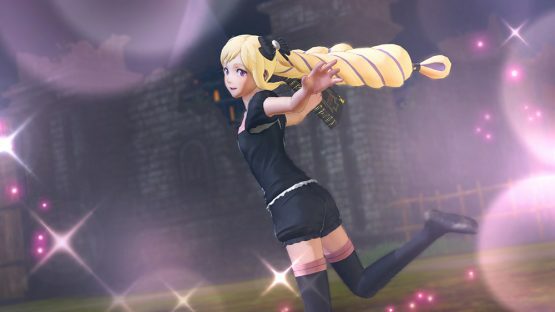 The official Fire Emblem Warriors website now has plenty of info and screenshots for the DLC, as well as for update 1.3.0. 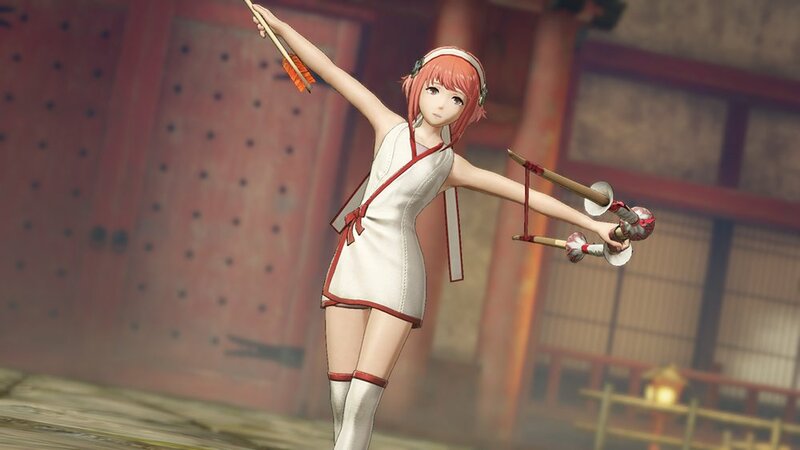 There’s a lot of stuff! 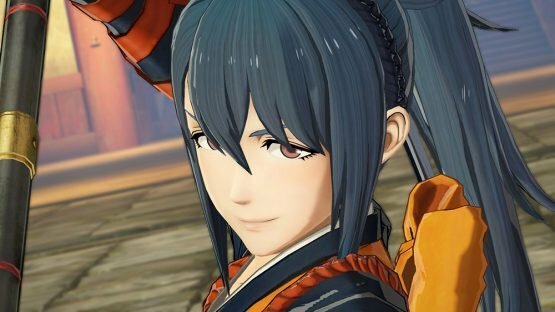 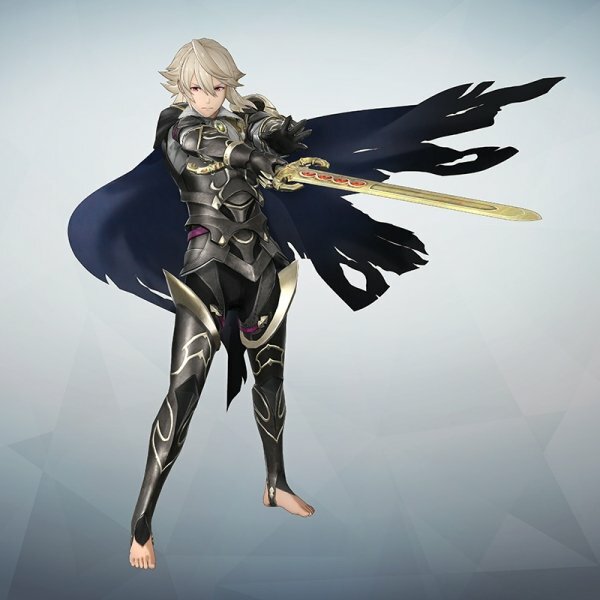 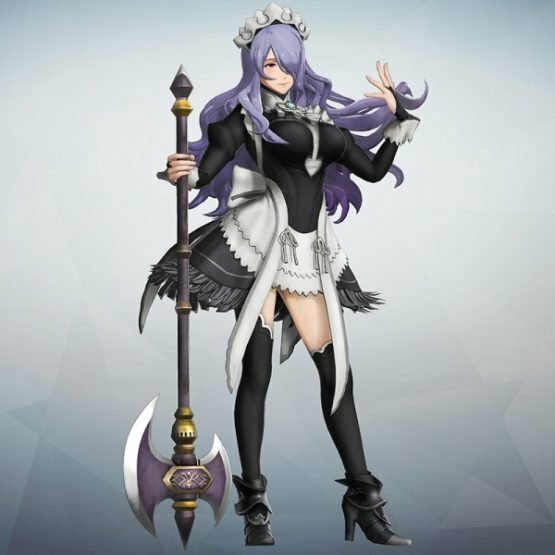 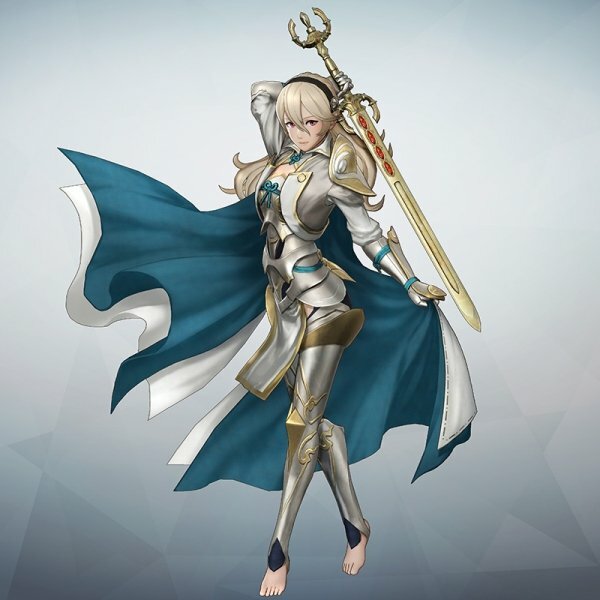 We already knew the first Fire Emblem Warriors DLC pack would add Oboro, Niles, and Azura, but now we have proper details on the new costumes, History Maps, and a bunch of neat tweaks and additions to the game in update 1.3.0! 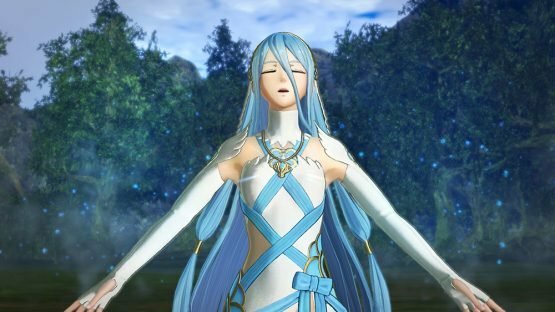 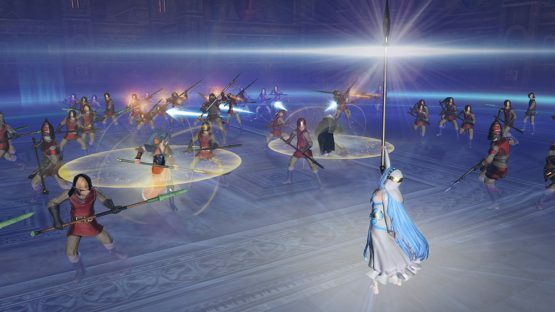 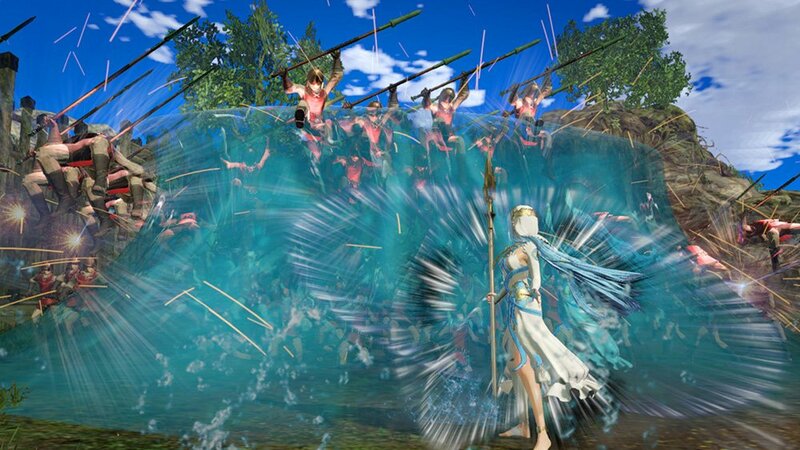 Azura can replenish the Warrior and Awakening gauges of nearby allies with her song. 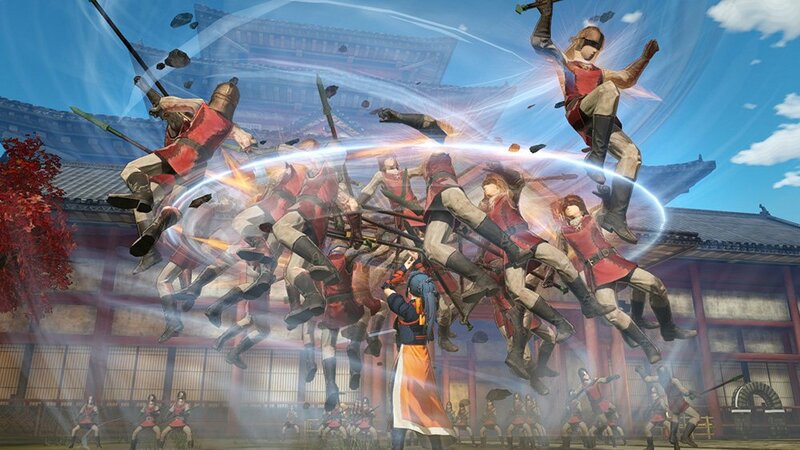 With her “Counter” skill, Oboro can unleash a shockwave that shows the enemy’s Stun Gauge when guarding against a heavy attack. 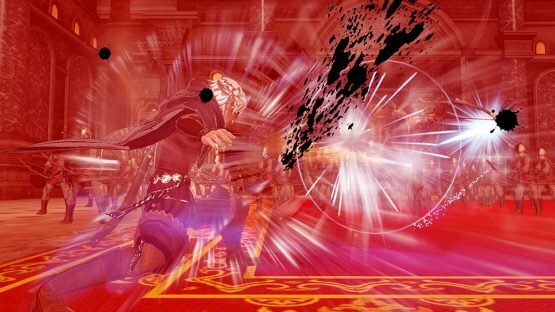 With his “Annihilation” skill, Niles has the possibility of dealing greatly increased damage with his critical hits. 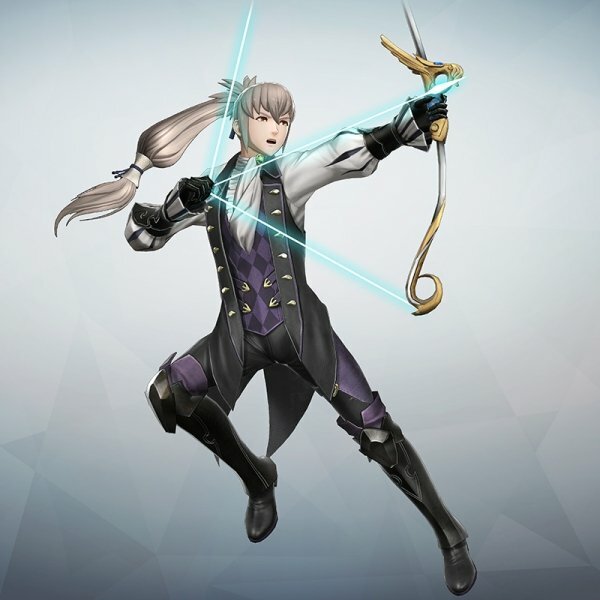 The skill’s probability is based on his Luck stat. 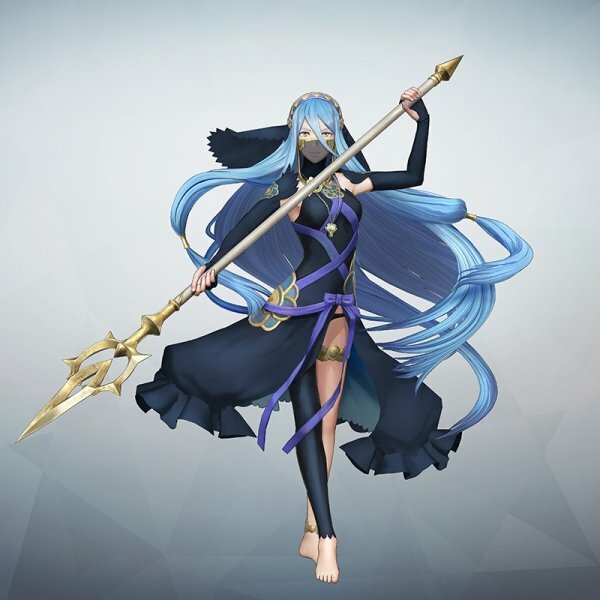 Grieving Beast – Azura’s mysterious song envelops Corrin, who has gone wild and started to rampage. The Country where the Gods Sit – While looking for Corrin’s siblings, Corrin’s party encounter a girl who looks like the Demon King. 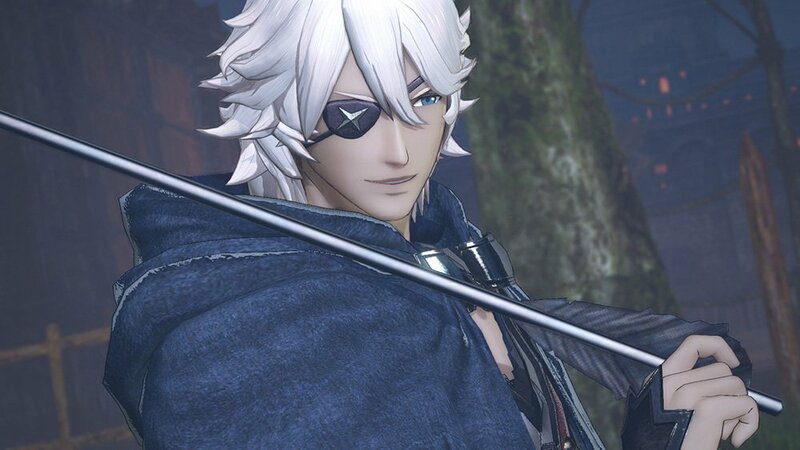 Ice Village – Corrin teams up with a strange duo while trying to subjugate the Ice Tribe. All the Fates characters, including the 3 new additions, will now support Armour Break models. Bond Amulet – By equipping this item in place of a staff or vulnerary, you can develop Supports more easily. 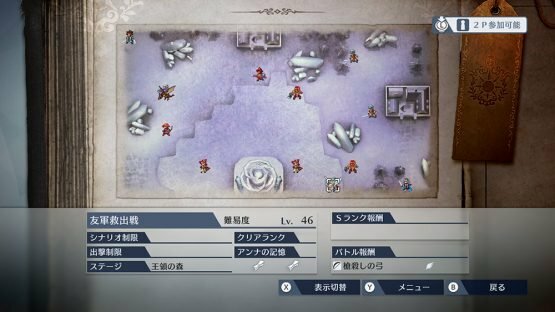 Mantle – A weapon trait that further increases the attack power of character-exclusive weapons. Swordbreaker, Axebreaker, Lancebreaker, Bowbreaker, Tomebreaker, Dragonstonebreaker, Talonbreaker – These weapons deal extra damage against enemies with particular weapon types. – The “Hero” weapon rank, which is higher than the “Brave” rank, has been added. – The character level limit has been increased to 110. – The “Attacktaker” weapon attribute increases strength for every 100 enemies defeated. 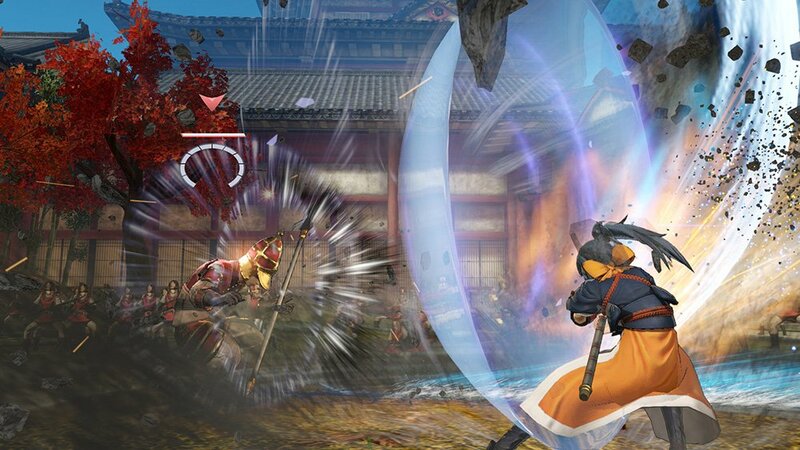 – Defence, Resistance, Absorption, and Suppression Blessings have been added to the Temple. – Characters can now be ordered to heal a Fort Commander from the menu. 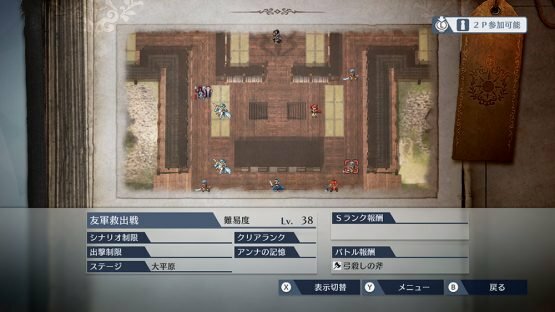 Fire Emblem Warriors is available on Nintendo Switch and New 3DS.